This balanced and long wine has deep and complex nature. 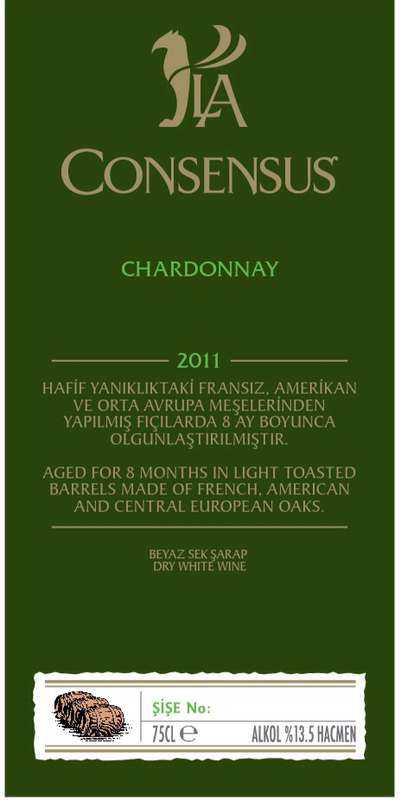 It is matured for 24 months in barrels made of French, American and Central European oaks. It is bodied wine with vanilla, roast almond, coffee bouquets and ripe cherry aromas. Recommended with red meat dishes. ench and Central Europe oaks for 8 months. It has exotic fruit aromas and bouquets of toasted bread locust and vanilla. Recommended with seafood pastas, fish and other white meat dishes. 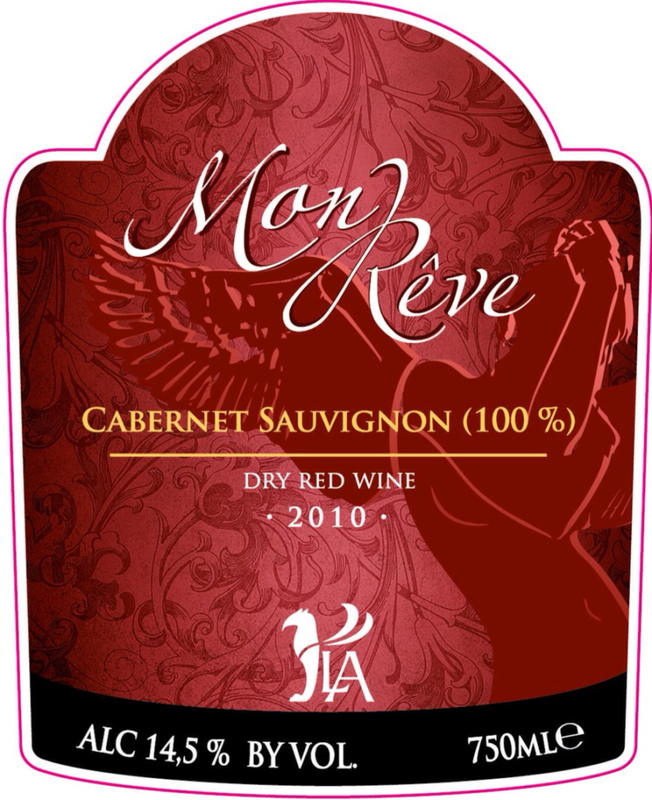 Mon Reve Cabernet Sauvignon is balanced, full bodied wine with the aromas of mulberry, blackberry, plum and bouquets of coffee. Recommended with spicy, sauced red meat dishes. 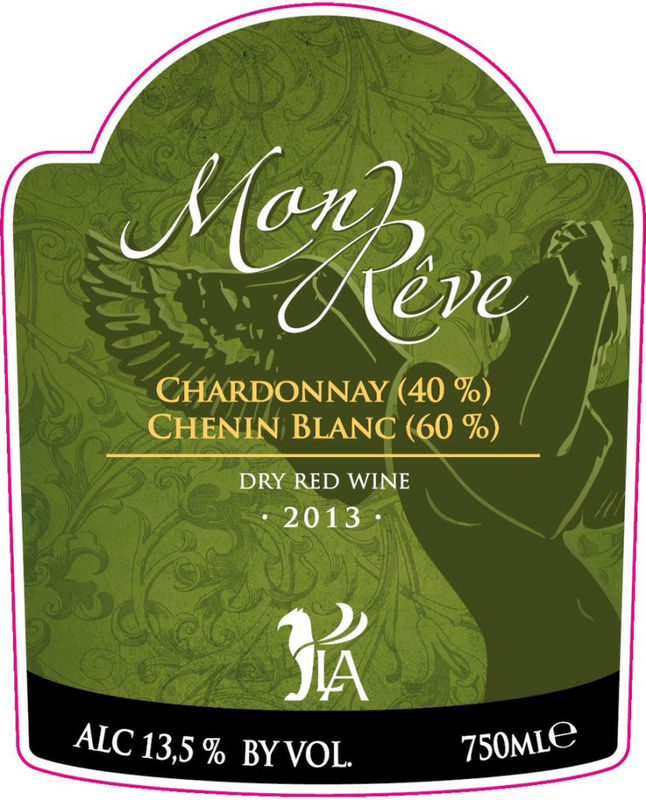 Mon Reve Chardonnnay Chenin Blanc is full bodied, long and balanced wine with the aromas of tropical fruits and citrus. th appetizers, seafood sushi and white meat. 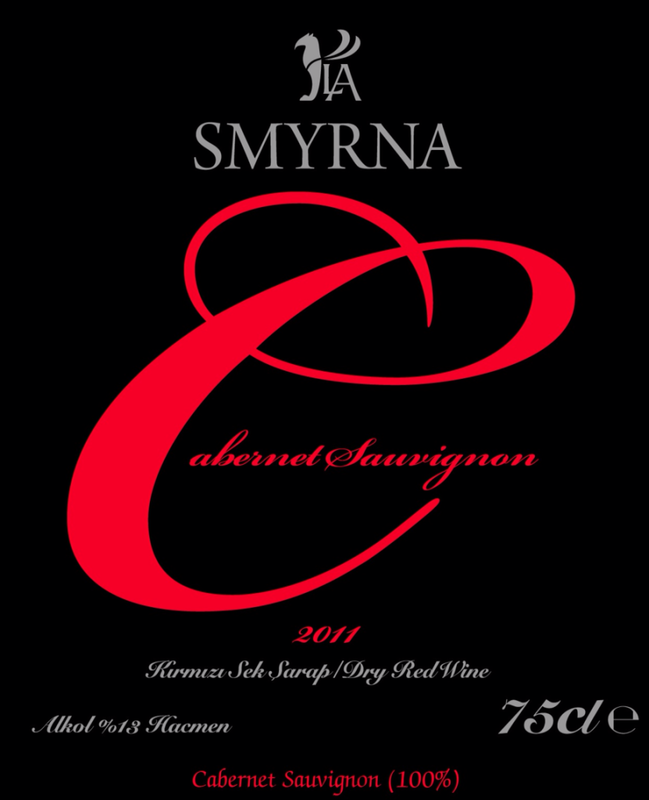 It is full bodied and smooth wine which has spicy bouquets and red fruit aromas. Recommended with spiced and sauced red meat dishes. It is balanced wine with complex nature which combines black pepper aromas of Shiraz. Recommended with seafood and red meat dishes. 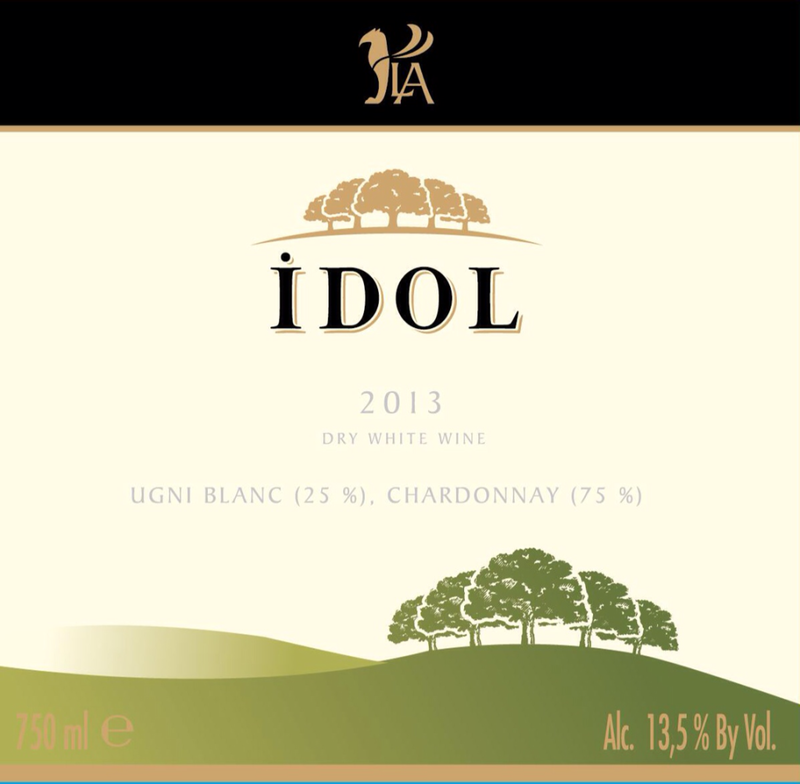 It is long powerful and balanced wine which tastes like tropical fruit aromas of rose petal and fuchsia flower. Recommended with seafood, appetizers, salads and white meat. smooth crisp wine with tropical fruit flavors. Recommended with appetizers, white meat dishes, cheese pizzas, paste with cream sauce. This wine with emphasized red forest fruit aromas, has balanced, strong and round nature. Recommended with pizzas, pasta with bolognese sauce, red meat dishes.